If you have ever wanted to change the colour of your hair to try and experiment with a vibrant new colour tone, you hope that your hair will turn out just like it looks on the box…the reality though can be quite different. After looking through the shelves of hair colours and choosing the most fabulous shade, applying it, covering everything in sight with blobs of hair dye only to blow dry it then look at the finished result, not quite what you were expecting!! 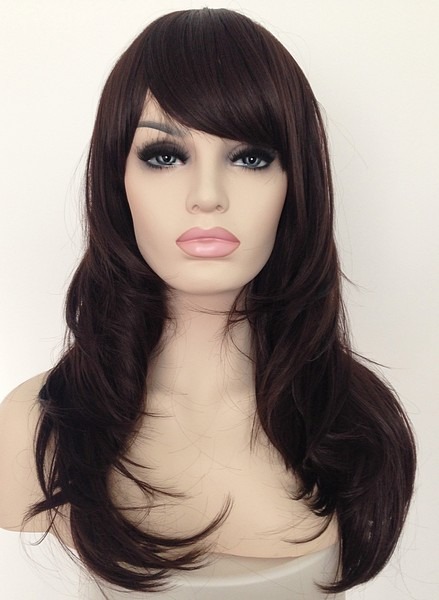 We stock wigs in all styles and colours, offer a discrete service and online shopping experience which is backed up by our fab Customer Testimonials. 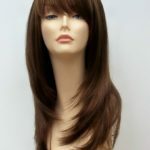 Often when people think of wigs they tend to think of long styles. 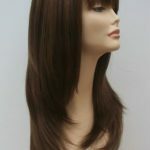 However wigs nowadays are so modern and versatile that many people decide to go short. 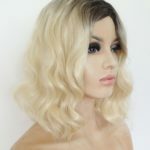 All our short wigs are pre-styled so simply select the one you like the best, you can comb your wig out from the crown if this is a wefted top to create more volume. 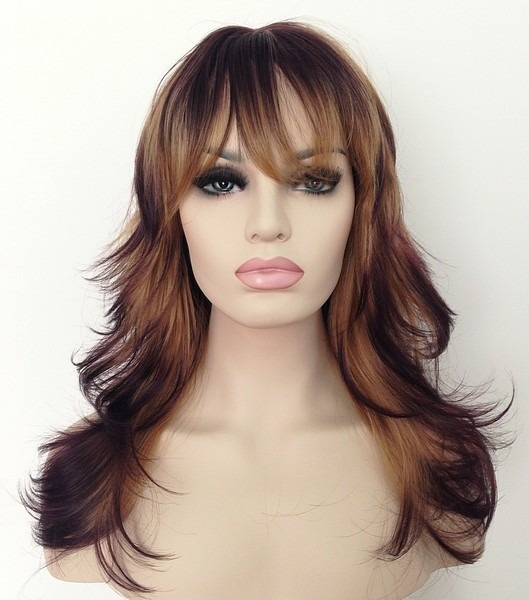 We have short wig hairstyles which have a modern look with short layers to bob styles, our range of wigs also contains many different colour shades. 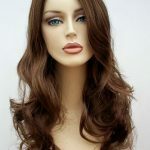 Wig Store UK for modern stylish ladies short wigs. 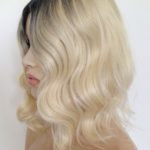 The bob hairstyle has been a classic for many years, this stylish look completely changes your appearance, want a change in style but not the commitment of cutting or restyling your own hair, a modern wig is the answer. 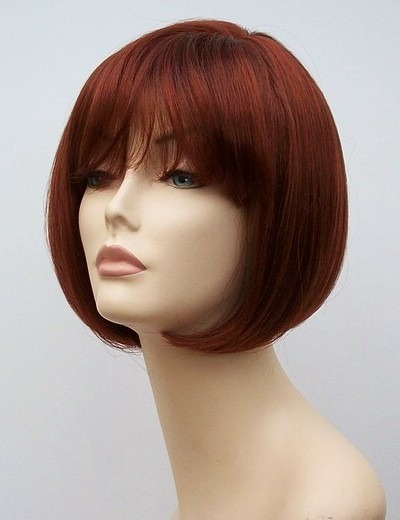 The Monique https://www.wigstoreuk.co.uk/product/red-bob-wig-monique/wig is just one example of our stunning bob wigs.